Randolph County (pop. 26,171) is east of Delaware County, on the border with Ohio. 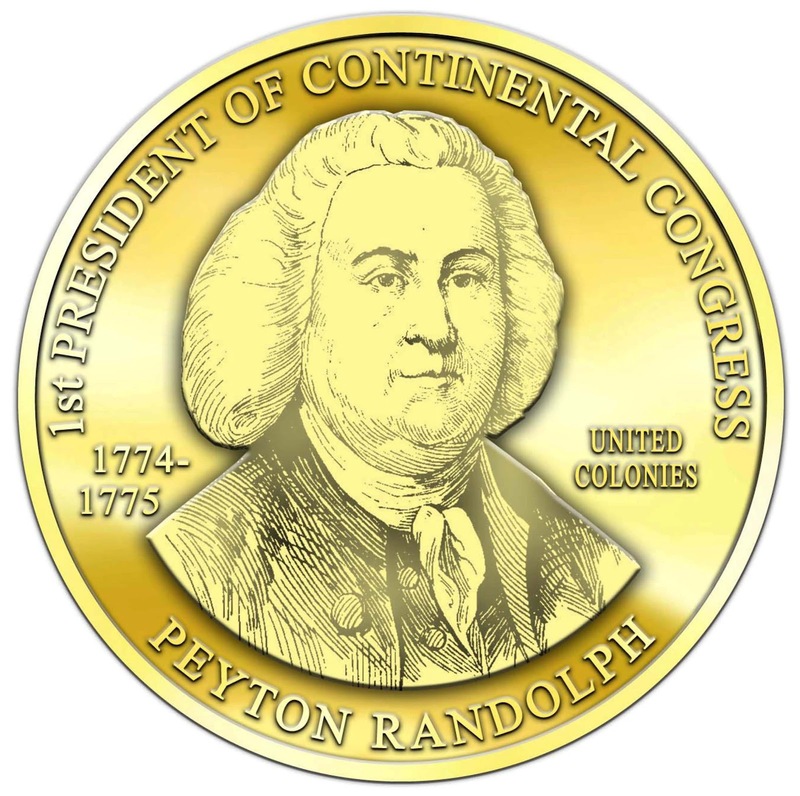 The eight Randolph counties in the U.S. were named for three different Randolphs: John, Edmund, and Peyton. This one was named for Peyton Randolph (1721-1775) of Virginia. 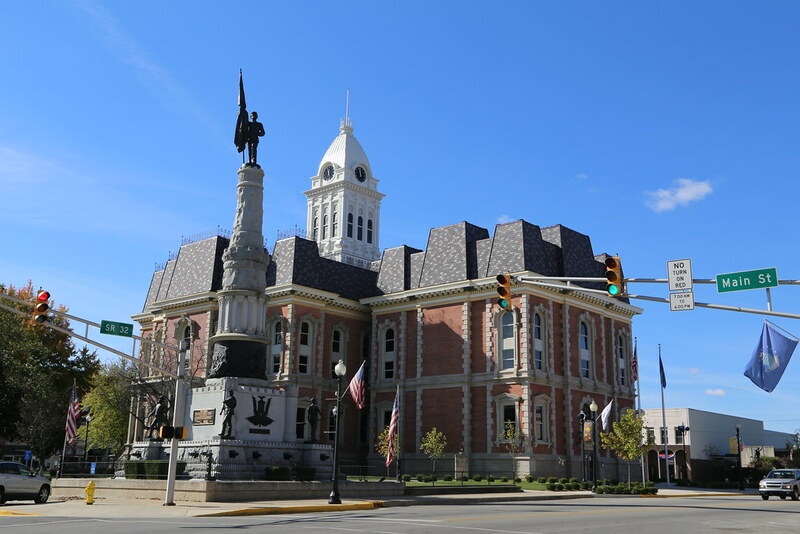 The county seat of Randolph County is the city of Winchester (pop. 4,935). Winchester reached its peak population of 5,742 in 1960. Winchester Speedway is a half-mile paved, oval racetrack, seating about 4,000 spectators. It opened in 1916. East of Winchester, the city of Union City (pop. 3,584) is just across the border from Union City, Ohio. The rock group The McCoys got their start in Union City. They had a #1 hit with “Hang on Sloopy” in 1965. Jim Jones (1931-1978), founder and leader of the Peoples Temple cult, grew up in rural Randolph County. 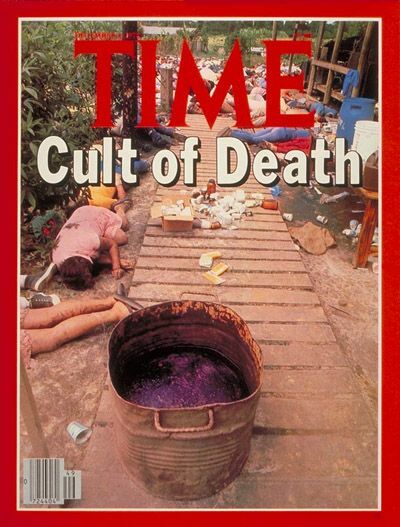 He and more than 900 followers died in Jonestown, Guyana, in a mass murder-suicide. In the early 20th century, Randolph County and its school superintendent, Lee L. Driver, were known nationwide as leaders in the movement to consolidate rural schools. A middle school in Winchester is named for Driver. This entry was posted in Indiana and tagged Jim Jones, Lee L. Driver, Now and Then, The McCoys, Union City, Winchester Speedway. an unfortunate, perhaps mention of jim jones; mais c’est la vie.